Our office is located on Oude Delft, the oldest canal in the city of Delft. Believed to have been dug around 1100 AD, the historical ‘delf’ – an archaic word for ‘canal’ – served to drain the surrounding land. The city of Delft grew up later. 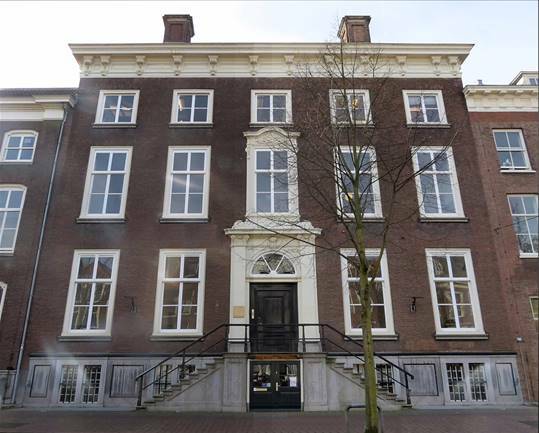 Our premises at Oude Delft 205 is a large canal house that was originally built as a private residence in 1742. It has been built in Louis XIV style, with any subsequent amendments. Oude Delft 205 is of general interest for its architectural and historical value to the city of Delft. 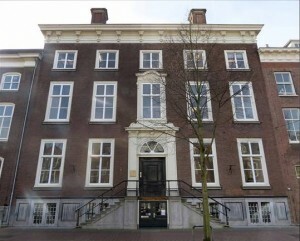 The residence has been declared as a listed building by the Dutch Department of Public Treasures (Rijksdienst voor het Cultureel Erfgoed).